Pair of MagnaFlow 2-1/2" Headpipes for 1969 and 1970 Mustangs with a 351W Engine. If you’re installing a new exhaust system on your 1969-1970 Mustang but you’re using the factory exhaust manifold, install a pair of MagnaFlow headpipes today. This pair of headpipes will work on all 1969-1970 Mustangs with a 351W Engine. 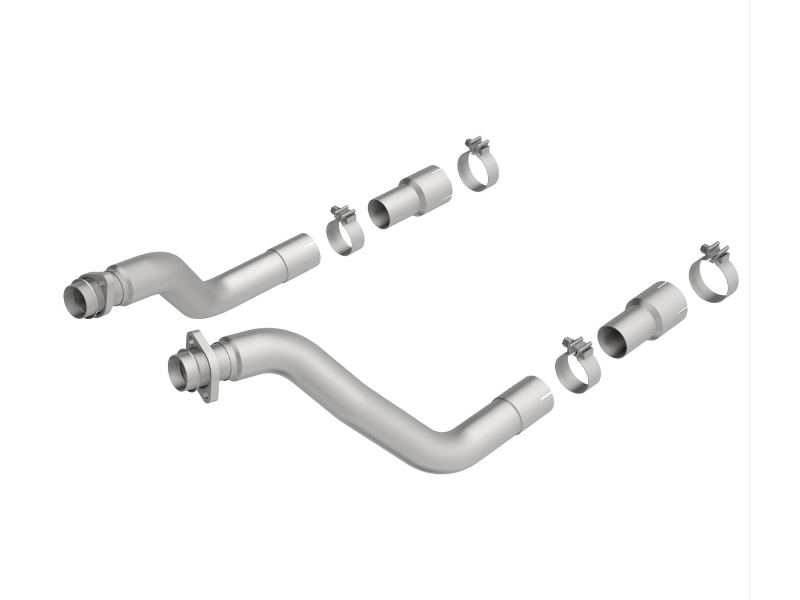 The pair of headpipes from MagnaFlow will allow you to install any exhaust system on your Mustang.